It is Definitely Practical to Remain Updated About These Android Watches. Biggest advantage of these watches is the customizable look of the dial – we can make it digital or like analog watch. From Cheap China Companies to Top Notch Watch Companies Are Manufacturing Them. What are are specifications you need to look before buying one is important. Here is Technical Details of Android Watch. Yes, they are Android but Android Wear is the special version of Google’s Android operating system designed for smartwatches and other wearables. The operating system pairs the wearable with smart phones running Android or iOS. You will possibly prompt to ask – they are not standalone devices like smart phones? Well, they do work as standalone products but basically latest trend is pairing with smart phone to broaden the hardware capabilities. Pure standalone actually exist. Android Wear includes a screen always on feature and also tilt to wake screen, automatic brightness adjustment. As the operating system is of Google, Google pushed their applications including Google Maps, Google Fit, voice control of Android Smartphone etc. There are other open source and free software distributions as well. It is obvious that display is a big matter. Display technology can be LCD, TFT LCD, OLED, AMOLED, Super AMOLED, LCD e-paper. Of course, quality of display is one of the determinant of price. 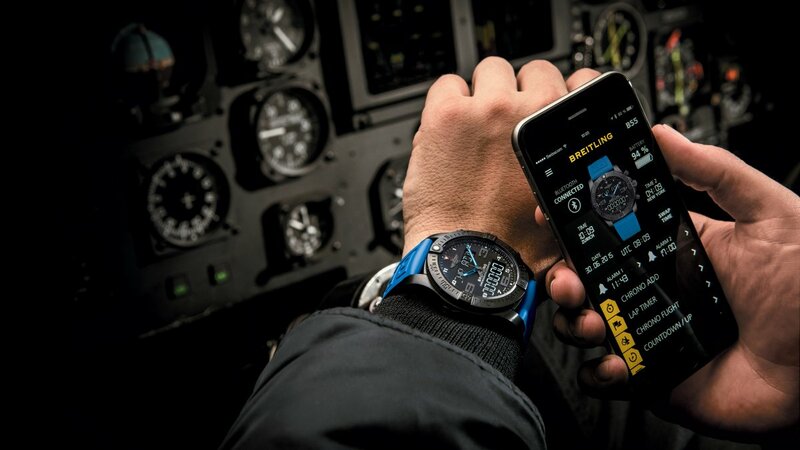 Screen can be only digital or have real watch hands on a smartwatch face. On average, processor can be quad-core 1.2GHz with onboard storage of 4GB, battery life of 1.5-2 days. We suggest to either purchase a cheap Android Watch or take watch as watch and buy from reputed old watch manufacturing company. It is a growing segment and oddly Samsung like companies who are known for smartphones has no cost effective watch or luxurious watch. As for cheap China watches, you should opt look to have the watches with IPS or AMOLED display and Wi-Fi. This Article Has Been Shared 6703 Times! Here is How We Will Be Connecting Arduino with Android Smartphone and What We Can Do By Connecting. We Can Upload Code to Arduino, Use the Smartphone as Display, Controller or Use Various sensors. Mobile Phone Camera Photography is becoming an important matter to seriously consider for Digital Photography. We always take a Mobile Phone with us. SixthSense is an one person Open Source Hardware project related to Augmented Reality. You can buy the hardwares and assemble yourself at $350 to get your piece. Cite this article as: Abhishek Ghosh, "Android Watch : Technical Details," in The Customize Windows, February 5, 2018, April 26, 2019, https://thecustomizewindows.com/2018/02/android-watch-technical-details/.